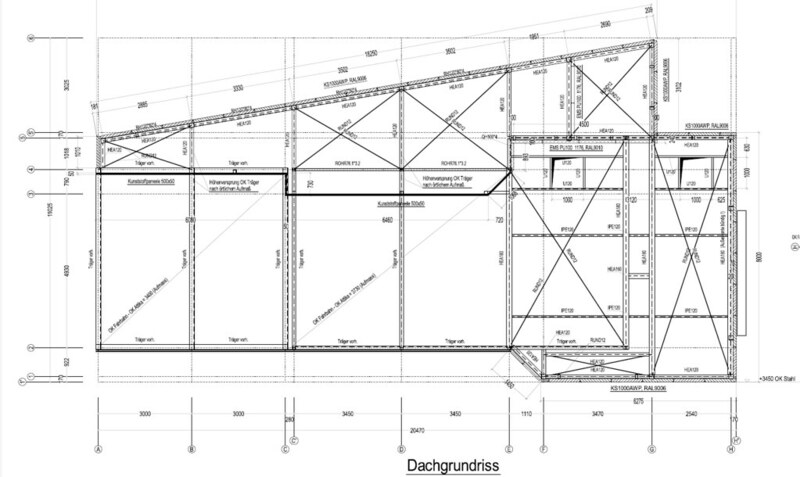 This project features a car wash plant of nearly 200 sq meters by engineer Jürgen Keil. 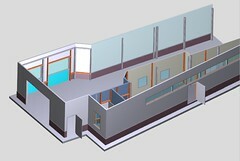 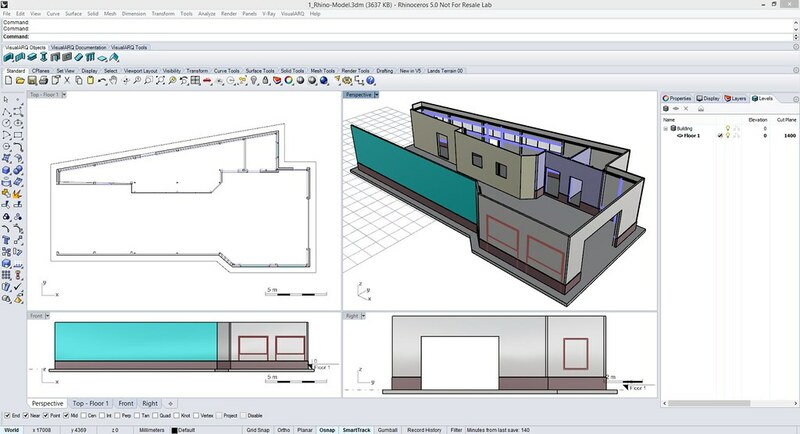 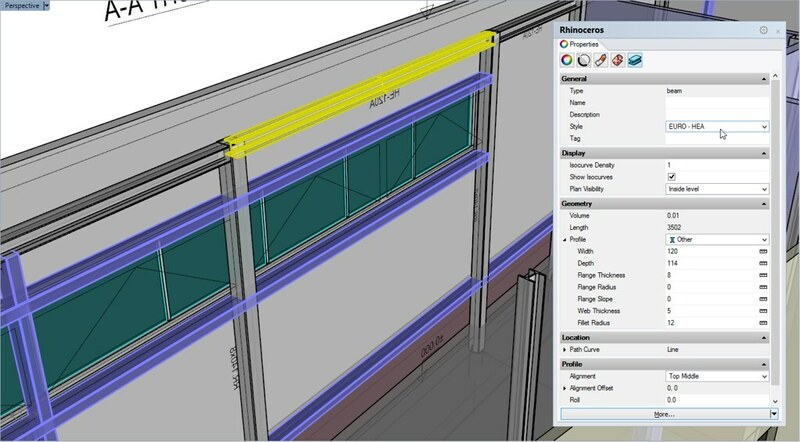 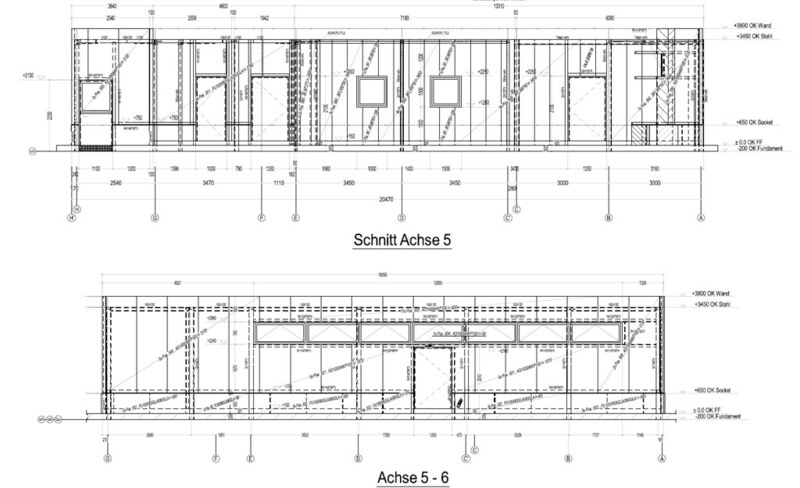 VisualARQ was used to generate the 3D model and then to export it to IFC, in order to produce the final shop drawings. 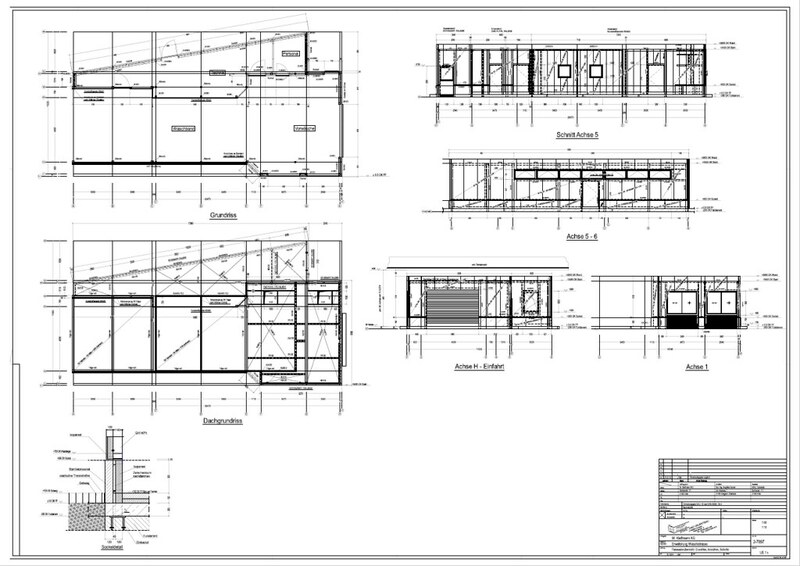 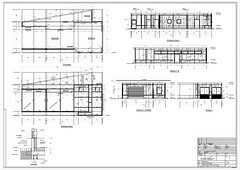 He first got the project drawings (plans, sections and elevations) from the architect in .dwg format. 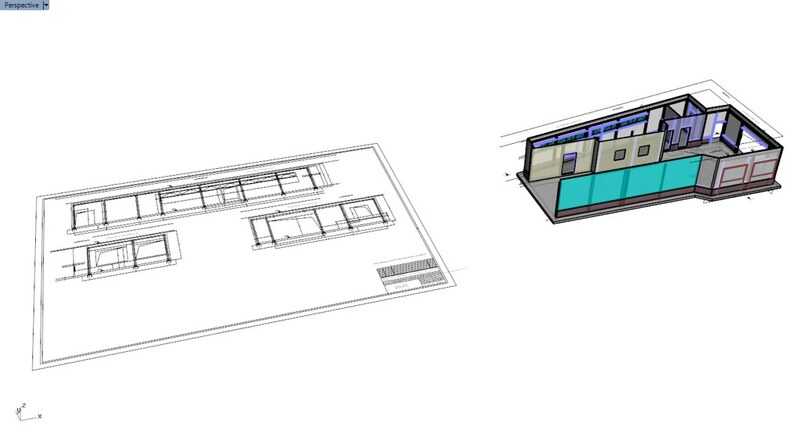 He had to assemble the drawings in 3D in order to use them as a reference to create the 3D model.